Kings Hawaiian is adding BBQ sauce and coffee to its product lines. Anyone who’s visited Hawaii (and probably many who haven’t) knows that the islands are famed for their hospitality and, of course, the sort of turquoise water and white-sand beaches that fill the glossy pages of travel brochures. But there’s another bit of Hawaiian culture that’s every bit as alluring—if perhaps not as obvious. 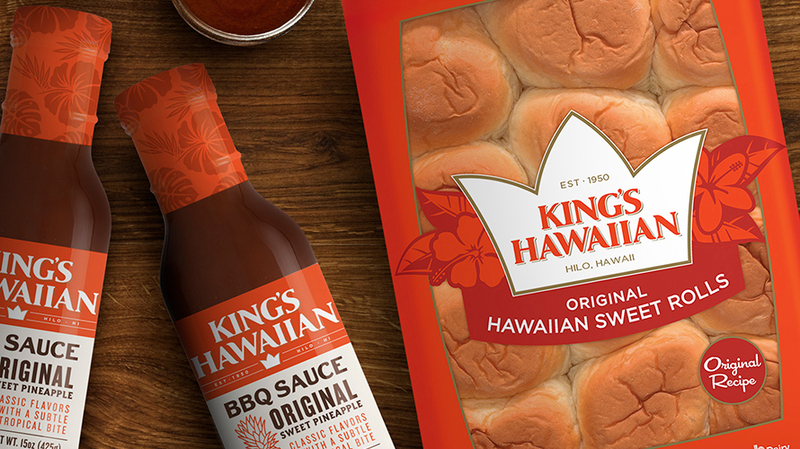 The King’s Hawaiian brand of rolls (generally softer and sweeter than mainland varieties) have been an island tradition since 1950, and the signature 12-pack in the orange plastic bag has been a fixture on grocery store shelves since 1983. In fact, King’s has become the bestselling brand of dinner roll in the United States. Which, recently, has also presented the company with some problems. King’s has upped its public profile recently, debuting a new spot for TV and the web (scroll down to watch.) It’s also been slowly expanding its product offerings, branching out into coffees and a new line of barbecue sauces. Suddenly, that trusty orange bag—and especially the logo on the front—wasn’t quite doing it anymore. King’s original logo was mainly typographical—the brand name in a serif font ensconced inside of a pillow-shaped frame. Its main problem was that it lacked a figural symbol that consumers could recognize and, hopefully, associate with the brand as it expanded into new product lines. “We needed to find a way to evolve that current brand marque and get it to work better in all these mediums in a more authentic way,” said Stuart Whitworth, chief creative officer of Flood Creative, which reengineered the brand’s visuals and packaging. Flood’s solution was to take King’s crown—a tiny emblem lost at the bottom of the original label—and move it center stage. Unbeknownst to most shoppers, the crown actually has nothing to do with an actual king. It’s a stylized rendition of the top of a pineapple, one of Hawaii’s longtime cash crops. “It made sense to elevate that, and really have it be a proud, bold icon for the brand that was a lot better suited to [different] applications,” Whitworth said. 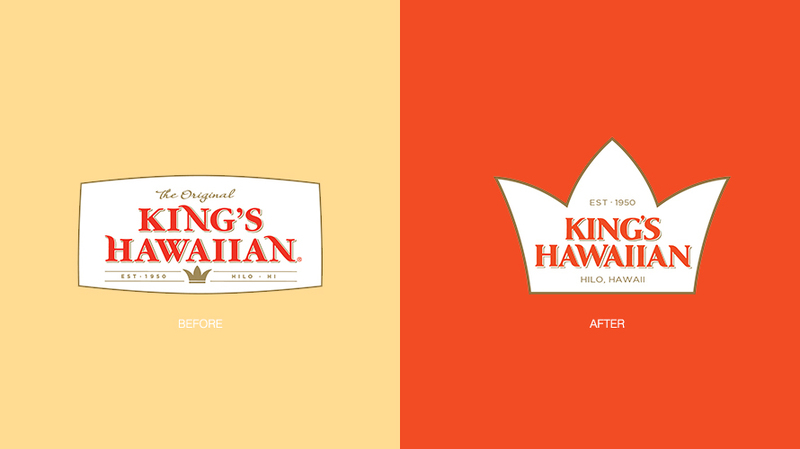 By magnifying the crown and placing it at the center of the new logo treatment, King’s was also able to steer clear of the touristy trappings (grass skirts, luaus) that too-often define much of Hawaii’s visual marketing. To this end, Flood also created a subtle floral motif—it’s the hibiscus, Hawaii’s state flower—that frames the new logo on the bag of rolls and is used as a shrink-wrapped cap for the bottles of barbecue sauce. 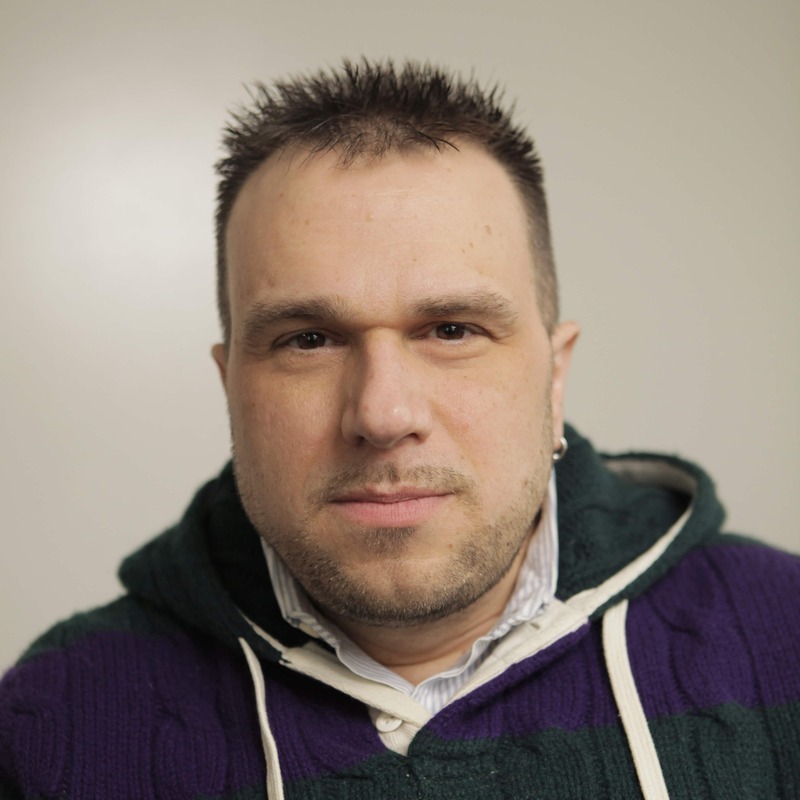 The visual cue is there for those who are attentive, but it’s not an overpowering presence. While King’s already enjoys a solid reputation with dinner rolls, the brand is moving forward with new products outside the bakery category. The barbecue sauce is King’s first line extension. The company has also quietly begun to sell its own brand of Kona and Maui coffees (thus far only online, while management evaluates its performance.) What ties the products together is their association with Hawaiian culture and cuisine.